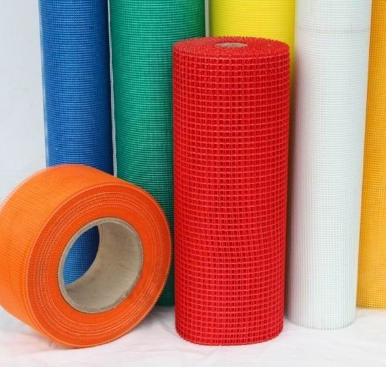 Fiberglass mesh is woven by fiberglass yarn as its basis mesh, and then coated by alkaline resistant latex. It has fine alkaline-resistant, high strength, etc. It is widely used in reinforcing walls, natural marble, plaster board, artificial stone materials and exterior insulation finishing system. It is also widely used for renovating building surface.